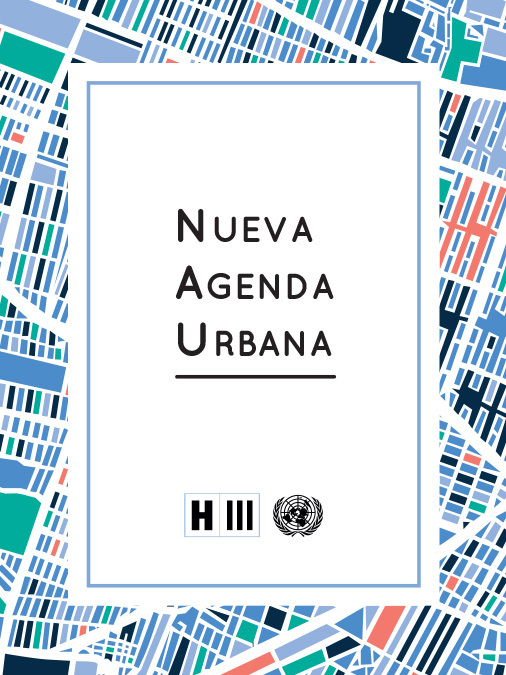 The New Urban Agenda was adopted at the United Nations Conference on Housing and Sustainable Urban Development (Habitat III) in Quito, Ecuador, on 20 October 2016. It was endorsed by the United Nations General Assembly at its sixty-eighth plenary meeting of the seventy-first session on 23 December 2016. 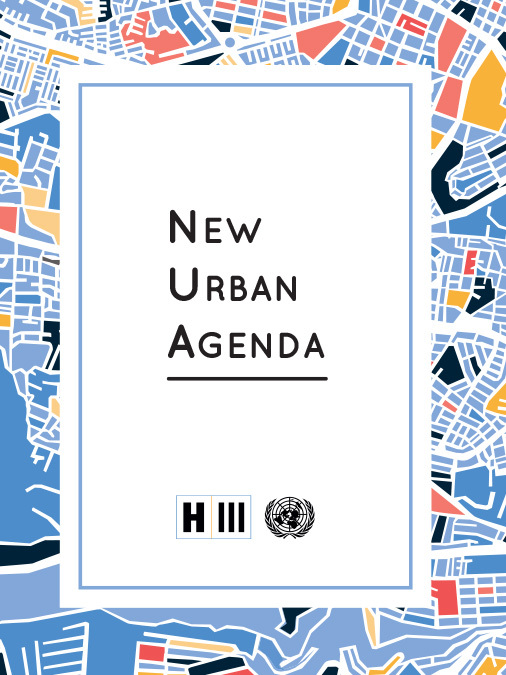 The New Urban Agenda represents a shared vision for a better and more sustainable future. If well-planned and well-managed, urbanization can be a powerful tool for sustainable development for both developing and developed countries. 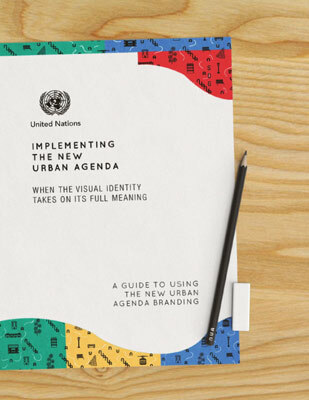 The New Urban Agenda has been translated to more than 30 languages, including the six United Nations official languages, as well as the most widely spoken languages in the world such as Hindi, Bengali or Portuguese. These translations reach more than eighty percent of the world’s total population calculating the languages by total number of speakers. 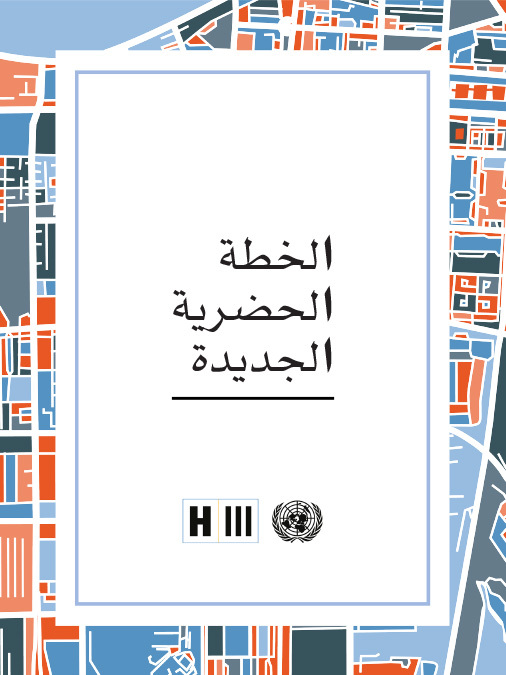 In October 2017, one year after the Habitat III Conference, the New Urban Agenda was published in audio version in the six United Nations official languages as part of the Habitat III legacy project, making it accessible to persons with disabilities. The translations were possible thanks to the collaboration with the Victor Pineda Foundation and World ENABLED. 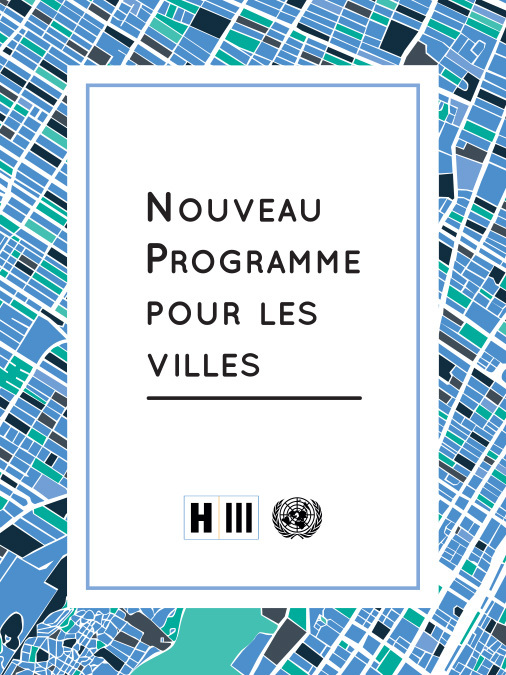 In October 2017, one year after the Habitat III Conference, the New Urban Agenda was published in braille in the six United Nations official languages as part of the Habitat III legacy project, making it accessible to persons with disabilities. The translations were possible thanks to the collaboration with the Victor Pineda Foundation and World ENABLED. View the New Urban Agenda endorsed at the 68th Plenary Meeting of the 71st Session of the General Assembly held on December 2016. After the release of the Surabaya Draft of the New Urban Agenda at the third session of the Preparatory Committee for the Habitat III Conference in Surabaya, Indonesia in July 2016, the New Urban Agenda has finally been agreed on at the Habitat III Informal Intergovernmental Meeting which took place at the United Nations Headquarters in New York from 7 to 10 September 2016, before its adoption in Quito, Ecuador, in October 2016. This draft was the result of the negotiations at the third session of the Preparatory Committee for the Habitat III Conference (PrepCom3), held in Surabaya, Indonesia, 25–27 July 2016. It is the basis for the next round of informal negotiations in New York from 7 to 10 September. The Draft New Urban Agenda has been prepared on the basis of inputs and negotiations throughout the Habitat III intersessional process leading to PrepCom3. 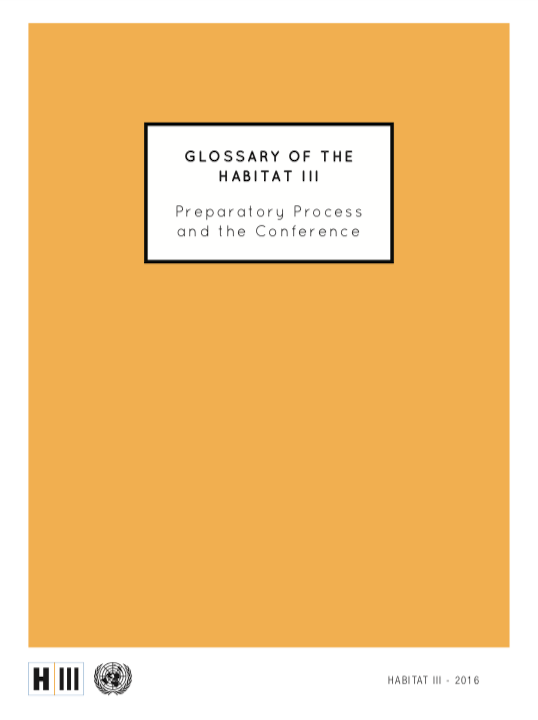 This draft was the basis of negotiations at the third session of the Preparatory Committee for the Habitat III Conference (PrepCom3), held in Surabaya, Indonesia, 25–27 July 2016. 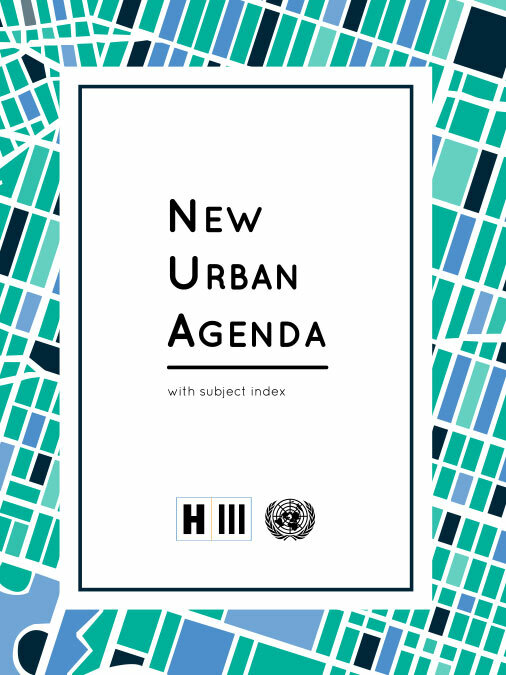 The New Urban Agenda aimed to be a concise, action-oriented, forward-looking, and universal framework of actions for housing and sustainable urban development. 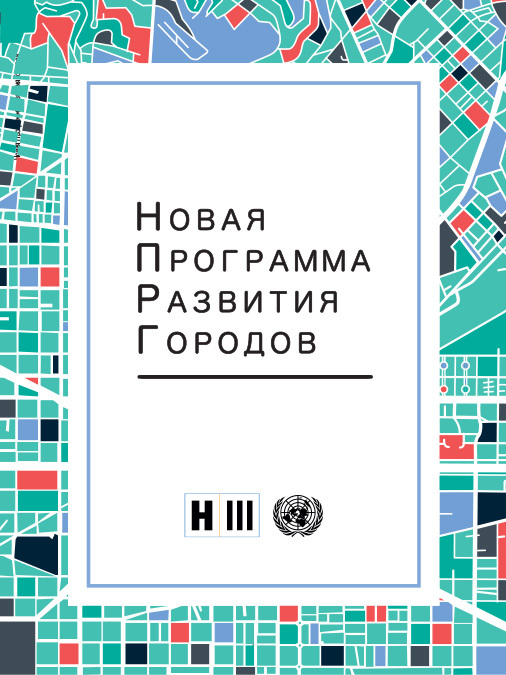 The zero draft of the New Urban Agenda — which was prepared on the basis of inputs from broad regional and thematic consultations, as well as the policy recommendations elaborated by the policy units and comments thereon received by participating states and all stakeholders — was submitted on 6 May 2016 by the Bureau of the Preparatory Committee for discussion at the informal intergovernmental negotiations and informal hearings with local authorities associations and civil society organizations in May and June 2016, as decided by the General Assembly resolution A/70/210. Growing recognition of urbanization reflected in global frameworks for sutainable global development. 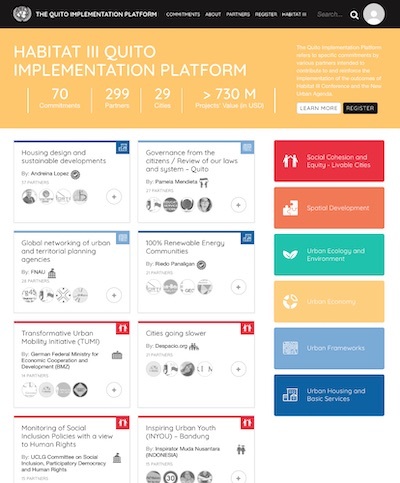 Contribute to and reinforce the implementation of the outcomes of Habitat III Conference and the New Urban Agenda. It is time to think urban: how to mobilize the global community and focus all levels of human settlements, including small rural communities, villages, market towns, intermediate cities and metropolises for social and economic growth. 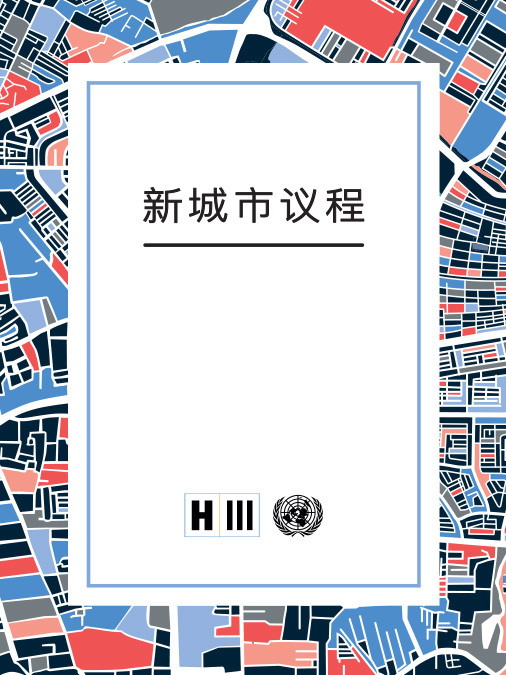 Habitat III helped to systematize the alignment between cities and towns and national planning objectives in their role as drivers of national economic and social development. Urbanization is an unprecedented challenge. By the middle of 21st the century, four of every five people might be living in towns and cities. Urbanization and development are inextricably linked, and it is necessary to find a way of ensuring the sustainability of growth. Urbanization had become a driving force as well as a source of development with the power to change and improve lives. Embracing urbanization at all levels of human settlements, more appropriate policies can take advantage of urbanization across physical space, bridging urban, peri-urban and rural areas, and assist governments in addressing challenges through national and local development policy frameworks. Integrating equity to the development agenda. Equity becomes an issue of social justice, ensures access to the public sphere, extends opportunities and increases the commons. Fostering national urban planning and planned city extensions. Deciding how relevant sustainable development goals will be supported through sustainable urbanization. Aligning and strengthening institutional arrangements with the substantive outcomes of Habitat III, so as to ensure effective delivery of the new Urban Agenda. Urban Rules and Regulations. The outcomes in terms of quality of an urban settlement is dependent on the set of rules and regulations and its implementation. Proper urbanization requires the rule of law. Urban Planning and Design. Establishing the adequate provision of common goods, including streets and open spaces, together with an efficient pattern of buildable plots. Municipal Finance. For a good management and maintenance of the city, local fiscal systems should redistribute parts of the urban value generated. National Urban Policies. These establish a connection between the dynamics of urbanization and the overall process of national development.